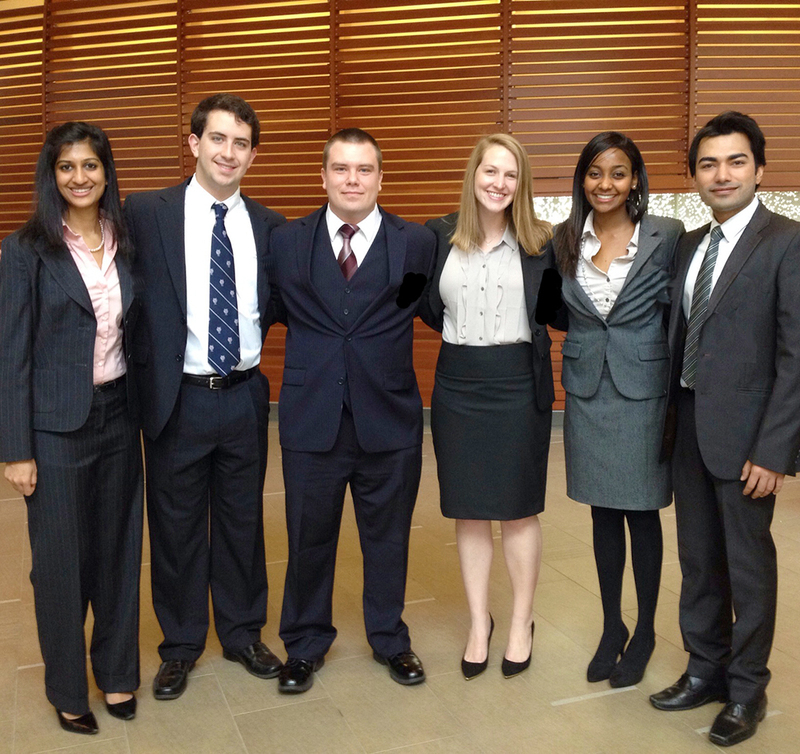 A combined team of University of Texas students from UT Southwestern Medical Center, UT Arlington School of Engineering, and the UT Dallas Jindal School of Management, recently won the First-Place Award and the Participants’ Choice Award at this year’s International Emory Global Health Case Competition. The winning proposal, presented by the interdisciplinary team, suggests reforming WHO donor processes and expanding the WHO’s Executive Board to include NGOs, national public health institutes, and faith-based organizations. The 24 teams, from the United States, Canada, Australia and Sweden, were given the challenge of developing reorganizational strategies for the World Health Organization to ensure that it meets the emerging health challenges of the 21st century.”I was very impressed by the caliber of the teams, and it was an honor to judge the competition. This case was extremely complex, yet those who excelled communicated their strategies simply. The students clearly learned a lot during the event, and I am sure we will soon see them as leaders in global health,” said David Barash, Chief Medical Officer for the GE Foundation, which sponsored the event. 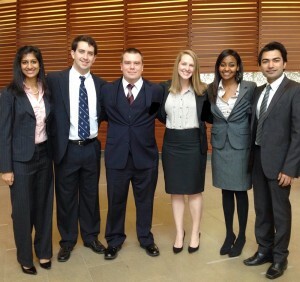 Johnathan Stringer from University of Texas Arlington School of Engineering; Jane Slusher and Rohit Tyagi from the University of Texas at Dallas Jindal School of Management; and Jack Squiers, Kajal Mehta, and Luwam Ghidei from the University of Texas Southwestern School of Medicine, teamed up and earned $6,000 for the team’s reformation plan. “We were the only team that whatever the judges asked, we had the answer,” noted Tyagi.